Caring Ministry reaches out in love to offer support, caring, comfort, and fellowship to those experiencing loneliness, illness, loss, or other life changes.. This is our mission.  Caring Ministry meets monthly at Friendship Celebration. The invitation is always open to any who would desire to be a part of the Caring Ministry team. Contact Donnette House (297-0775) or Patsy Kern (888-2979) if you are interested in join this awesome ministry.